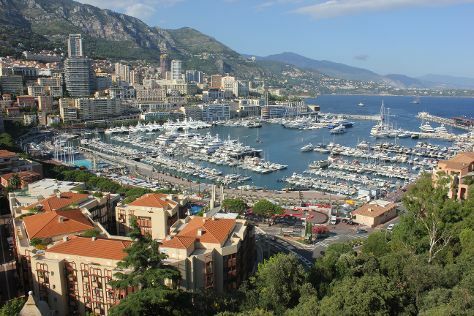 To find more things to do, traveler tips, reviews, and other tourist information, refer to the Monte-Carlo online trip builder . Sofia, Bulgaria to Monte-Carlo is an approximately 6-hour flight. You can also do a combination of flight and train; or drive. Due to the time zone difference, you'll gain 1 hour traveling from Sofia to Monte-Carlo. Plan for somewhat warmer nights when traveling from Sofia in July since evenings lows in Monte-Carlo dip to 25°C. Finish up your sightseeing early on the 6th (Sat) so you can travel back home.